Ethel Griffen Williams married third Stanley Brown Houghton. Morris Baily married Reta E. Houghton, daughter of Stanley Brown Houghton and Carrie Marshall Kines, in Jun 4, 1955 at Washington, DC, USA. Everett Pearson married Annie Myrtle Houghton, daughter of Gideon Brown Houghton and Beulah Atheline Athey, in 1932 at Fauquier Co., VA, USA. Albert F. Lawrence married Lucy Arvilla Houghton, daughter of Abel Houghton and Arvilla Wilson, in Mar 11, 1869 at Danville, Caledonia Co., VT, USA, age 19. William Q. Johnston married Alice J. Davis. Elizabeth Johnston married (?) Shaw. (?) Shaw married Elizabeth Johnston, daughter of William Q. Johnston and Alice J. Davis. Gordon Weston Houghton married Pearl Alice Peterson. Marilyn Luella Houghton married Raymond Clarence Husel in 1940. 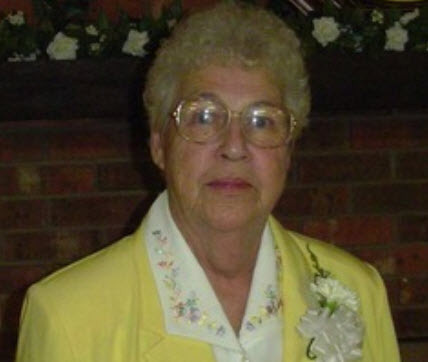 Hellon Leola McLamb married Charles Frederick Houghton, son of Grant Charles Houghton and Luella Dugal. Charles Frederick Houghton married Hellon Leola McLamb. Frederick Allen Houghton married Lucille Irene Radliff. James Grant Houghton married Wilma Lanette Lively in Dec 3, 1993 at Hunt Co., TX, USA. 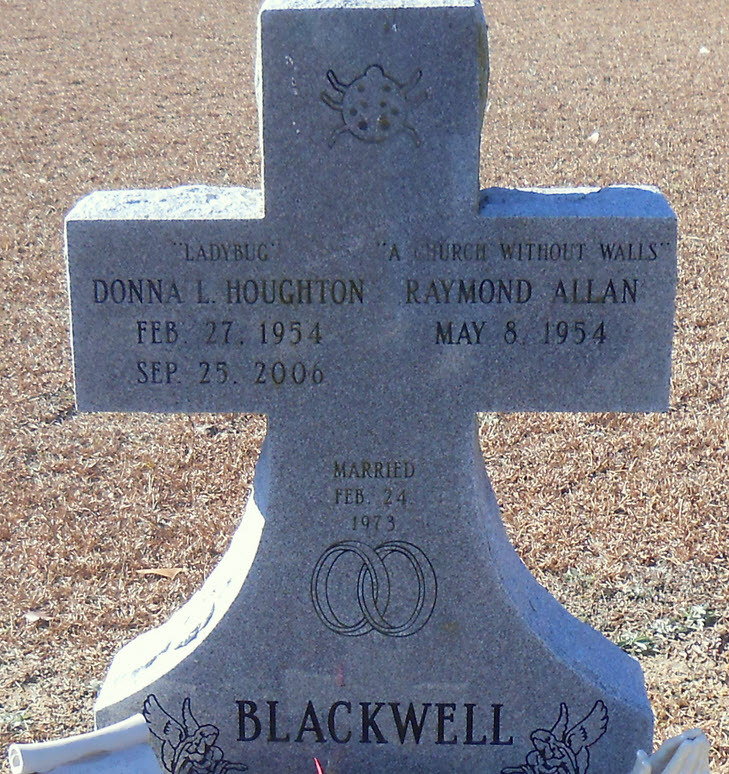 Donna Lynn Houghton married Raymond Allen Blackwell Sr in Feb 24, 1973. Raymond Allen Blackwell Sr married Donna Lynn Houghton, daughter of Charles Frederick Houghton and Hellon Leola McLamb, in Feb 24, 1973. Helen M. Houghton married (?) Gabbard. (?) Gabbard married Helen M. Houghton, daughter of Charles Frederick Houghton and Hellon Leola McLamb.